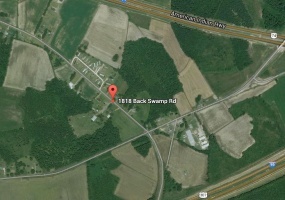 Nice lot for sale, one acre in size on Dickerson School Rd. in There is a garage and out building on the lot. Property is approved for a single dwelling, has a well on it and road frontage. It is in an excellent location within walking distance of MARC train to Germantown, Gaithersburg, Rockville, Silver Spring and Washington. Selling for only $169,000. 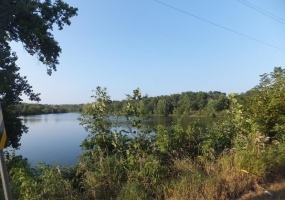 Nice 5.7 acre property for sale in Connecticut's quiet corner in Thompson on Hagstrom Rd. It is bordered by and overlooking protected, open farmland. 90% open and the rest is wooded with a great spring-fed stream. Driveway is on paved town road. Commute to Hartford, Providence, Worcester, or Boston. Perfect for building a custom home on. Sellers asking $179,000. 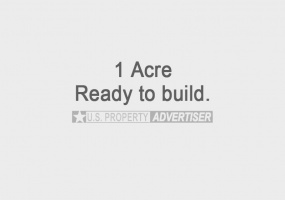 142 plus acres of land for sale in North Bay, NY. 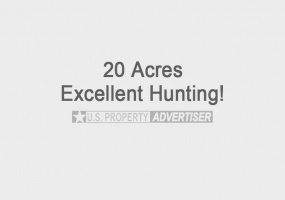 This acreage has great wildlife and hunting. Property has city water and no wetlands. Excellent location near Lake Oneida and within a mile from North Bay. Perfect for investment and plenty of potential for a nice development. Located at 1861 NYS Route 49, North Bay, NY 13042. 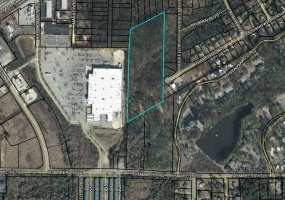 6.78 Acres of land for sale located at 686 Woodstock Lane, Camden, SC 29020. Very nice piece of property to build a custom home on with super low taxes! 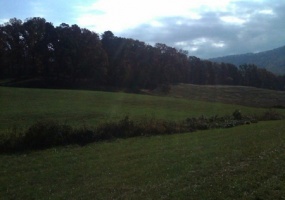 Land is under covenant order and Wildlife Conservation Easement. 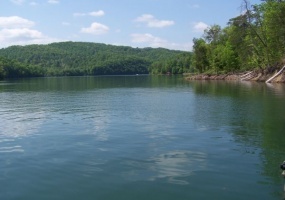 Build your new custom home on this land with a minimum square footage of 1,850 sq. 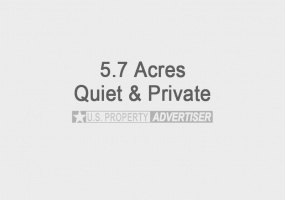 ft. and leave at least 2.5 acres for the wildlife. 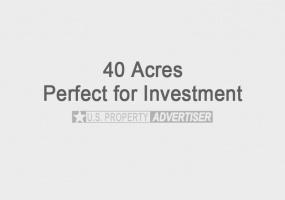 40 acres of land available for sale in Douglas, Arizona located in the SWNE Section 10 22 28, Parcel number 405-45-083-6. Perfect for investment and in Douglas School District #27. 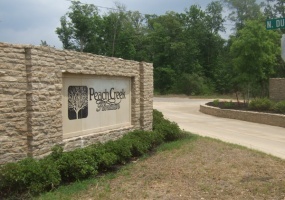 This property is near what is often called one of the nation's best micropolitan areas. 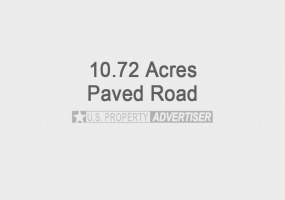 Talk about an excellent location for just $220,000!16.7 acres of well located land accessible from Chambers Road and Pershing Avenue. This property is in a prime location, positioned behind Walmart, Golden Corral, Target and many other stores as well as restaurants.It has direct access to public transportation. Perfectly suitable for single or high-rise apartments, homes, or senior housing. 10.72 Acres of land for sale in Ensenada, NM. Excellent high country fishing, hunting, hiking, horseback riding and skiing. The road is paved plus telephone and electricity is close. Located in Village of Ensenada north of Tierra Amarilla, New Mexico. Fantastic views, Conejo Peak is nearby and you can see the waterfall in spring on Brazos Box. 34 Acres of land for sale in Trail Oregon. Beautiful property with great views and plenty of potential. Excellent well water, electricity is available and septic is in. Recreational activities abound here! Located at 3860 HWY 227. For more pictures and details go to www.hear2us.info. Priced at only $169,000.